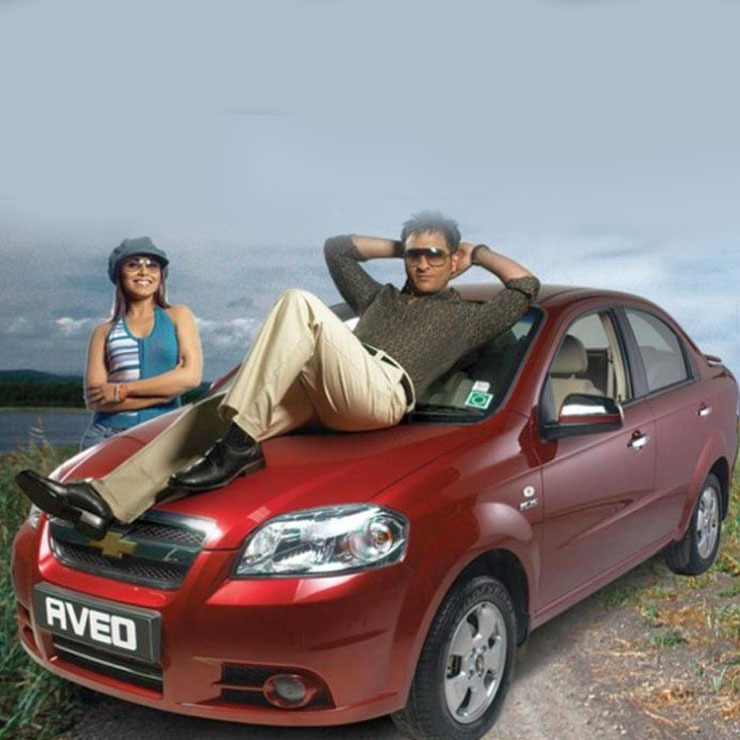 A little more than a year ago, General Motors, which used to sell Chevrolet cars in India, announced that it would no longer sell any of its cars in the country. Since then, the American carmaker giant has been present in the country as an export-only brand. Sales of Chevrolet cars were finally terminated on 31st December 2017. Some of you would remember that GM started its Indian operations with the Opel cars, which were later replaced with models that had the bow-tie badge. Here’s a look at as many as 10 forgotten Chevrolet and Opel cars from GM’s 18 years of presence in the country. The Opel Astra was GM’s first-ever C2-segment car for India. It was launched here in 1996 and came with a comfortable cabin with many high-end features. The Astra is responsible for introducing the highly respected German build quality to the mass market. While the Astra did manage to find some takers, it could never become as popular as the Honda City or the Mitsubishi Lancer. The Astra was available with both petrol and diesel engines. The Astra Club, which offered a sunroof, was the most popular variant of this sedan. The Corsa, which went on sale in the C1 segment, was among the last cars from Opel India. 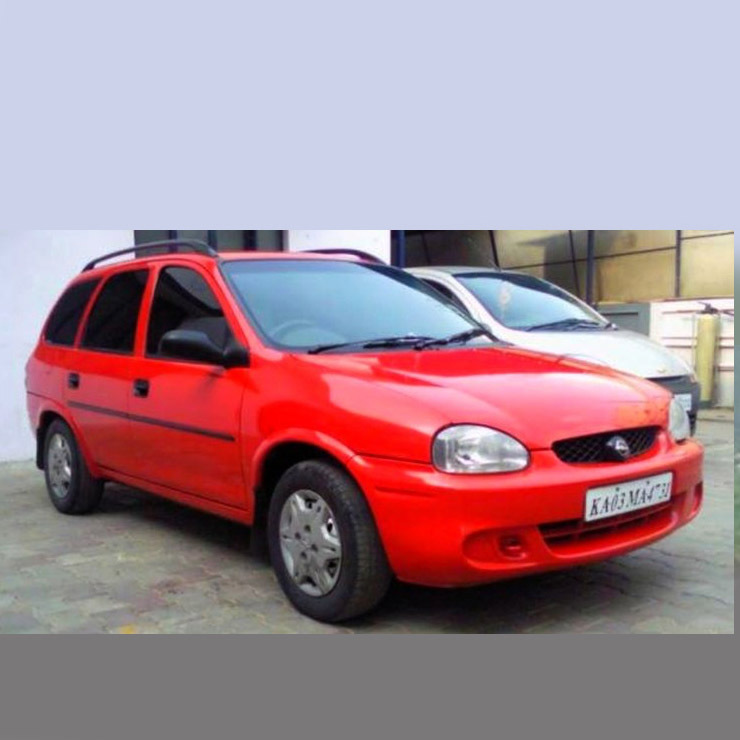 The Opel Corsa was a direct rival to the Maruti Suzuki Esteem and the Ford Ikon. It offered an amazing ride quality and came with two petrol engine options – 1.4-litre and 1.6-litre. 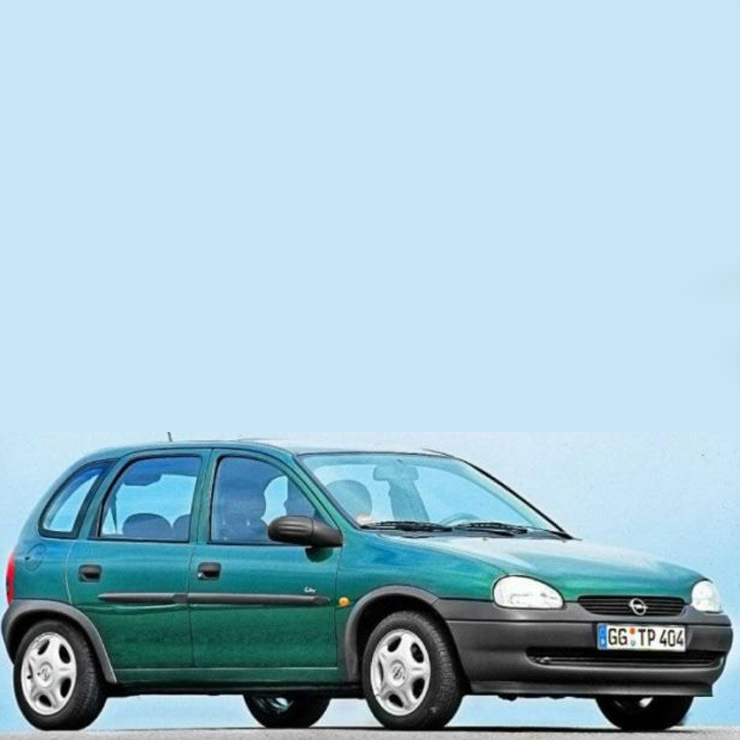 The Corsa couldn’t ever become as popular as the Esteem or the Accent but had its own set of followers. The Corsa Swing came at a time when many manufacturers were trying to woo the car buyers with a station wagon. The Corsa Swing was basically an estate version of the Corsa sedan and offered a more spacious cabin. Like the sedan, it had an amazing ride quality. While its sedan sibling offered 1.4-litre and 1.6-litre petrol engines, the Swing was available with the 92 bhp 1.6-litre engine option only. Thanks to its powerful motor, the Swing was capable of hitting speeds in excess of 170 km/h. The Opel Corsa Sail was the third body variant in the Corsa lineup. Basically a hatchback version of the C1-segment sedan, it went on sale at an affordable price of Rs. 4.39 lakh. The car offered many features and came across as a very premium offering. The Sail had a 1.4-litre engine that offered 86 bhp. There was also a Sail Sport variant that was powered with a 1.6-litre motor with 103 bhp on offer. 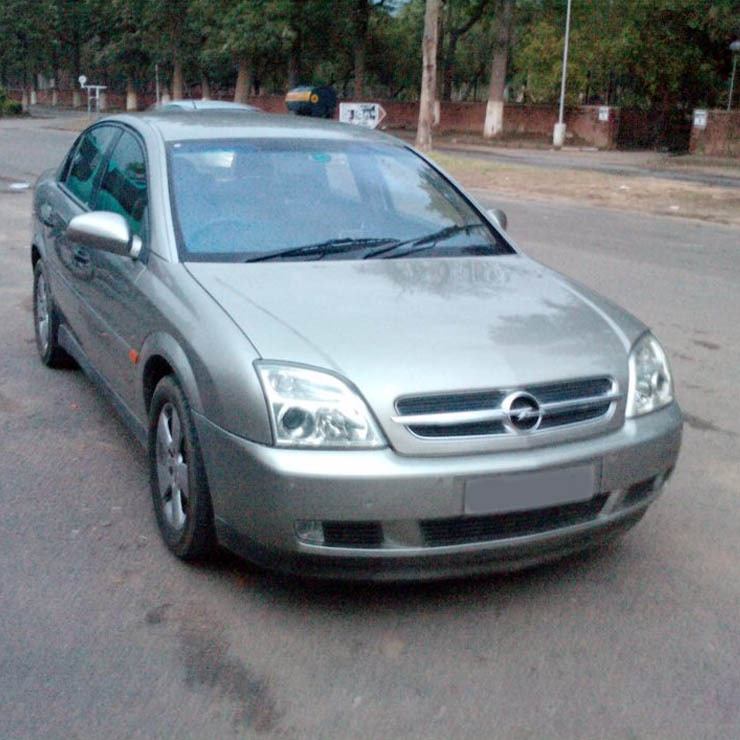 Launched in India in 2002, the Opel Vectra was a D-segment sedan that was pretty much ahead of its time. The sedan was powered by a 2.2-litre motor that offered 146 bhp. While the Vectra offered really high comfort levels and many features, it couldn’t find many takers. Opel even tried to lure some buyers by coming up with a minor facelift that was significantly cheaper but the Vectra could barely manage to find roughly 500 owners. 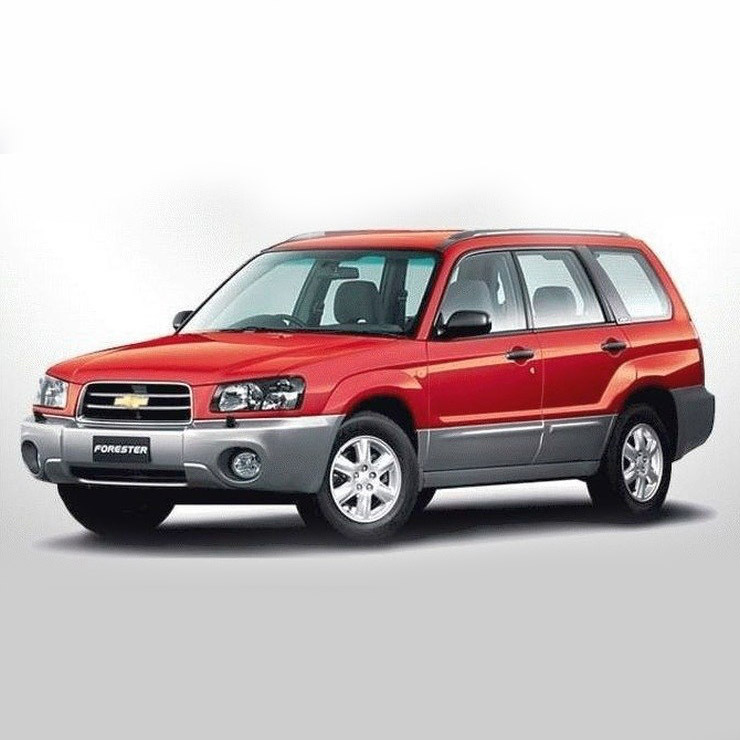 The India-spec Forester was essentially a rebadged Subaru that was launched here in 2003. Akin to the Vectra, the Forester was ahead of its time. It was powered by an excellent 2-litre Boxer engine that offered 120 bhp and 178 Nm. The crossover was a premium offering that came with a price tag of Rs 16 lakh. Needless to say, it couldn’t find many buyers. The SR-V was basically a large hatchback based on the Optra sedan. It had a really gorgeous posterior and offered the same 1.6-litre engine that powered the Optra sedan. While the SR-V was on sale for almost 5 years, it never sold in great numbers. 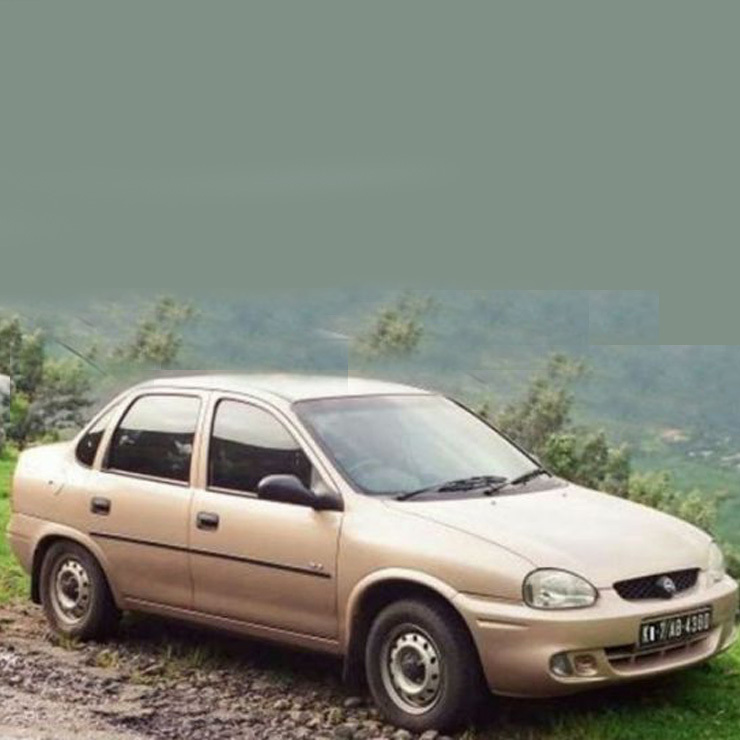 Back in the day, the car commanded a pretty high price tag of Rs 7 lakh, which made it a tad too expensive as compared to other hatchbacks of its time. 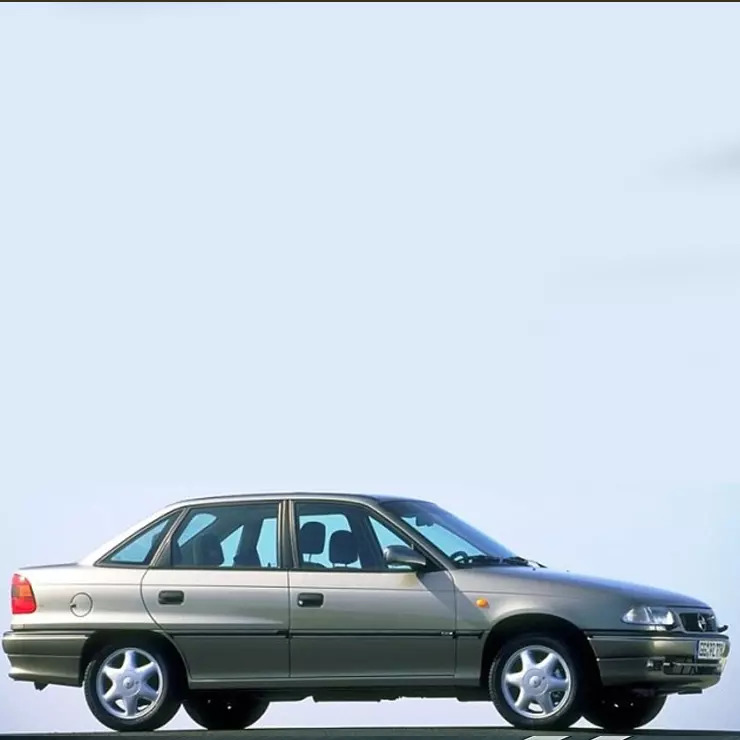 Easily the most powerful mid-size diesel sedan of its time, the Optra Magnum came with a 2.0-litre oil burner that offered a respectable 125 bhp of maximum power and a whopping 305 Nm of peak torque. The Optra Magnum was launched in India in 2007 and was on sale till 2012. 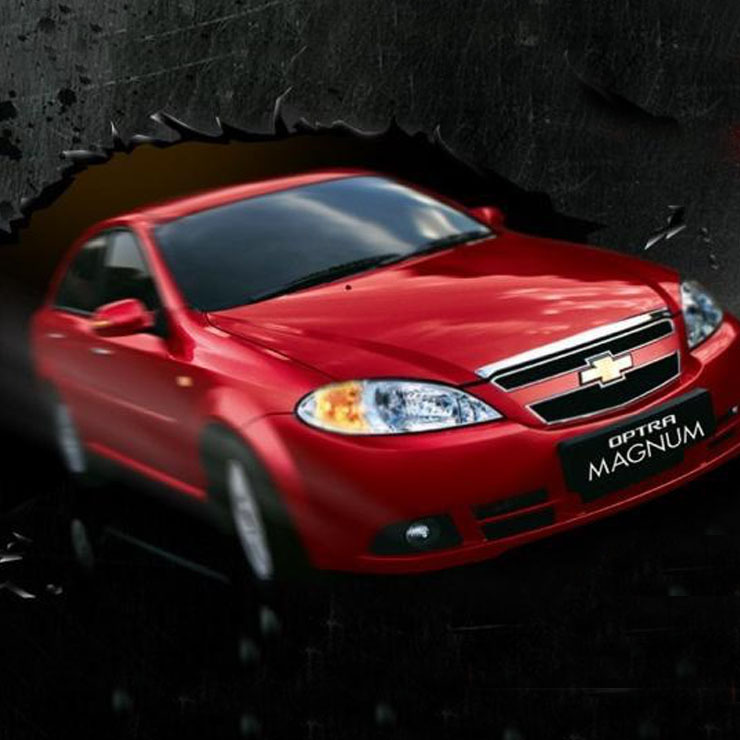 While the Magnum did find some takers, it lost the limelight to the Cruze D-segmenter. The Aveo was a C1-segmenter that can be termed as the logical successor to the Opel Corsa. 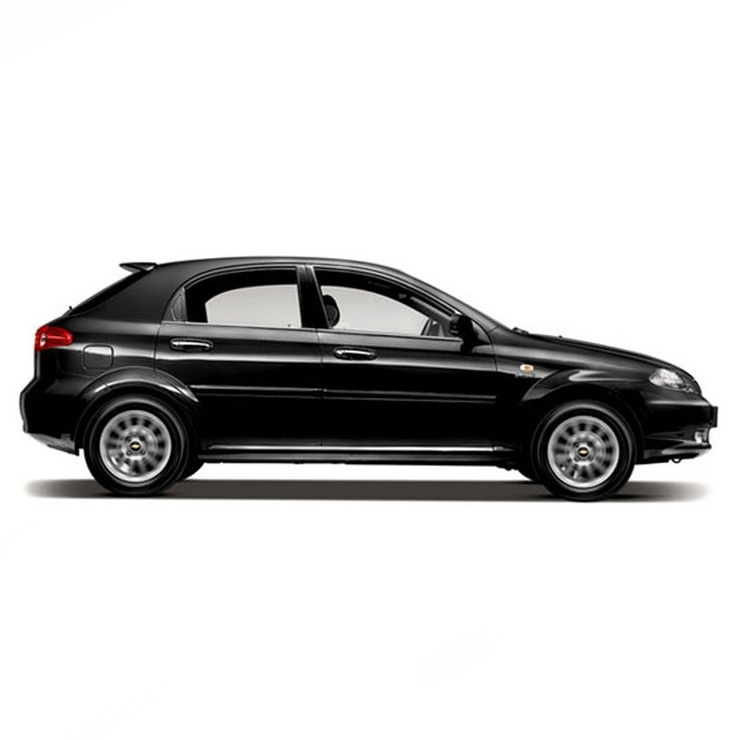 Akin to the Corsa, even the Aveo offered 1.4-litre and 1.6-litre petrol engines that made it pretty powerful. It also offered a comfortable cabin. While the Aveo didn’t excel in any department, it was the jack of all trades. Also, it was a pretty good option for those wishing to buy an Optra but had a lower budget. 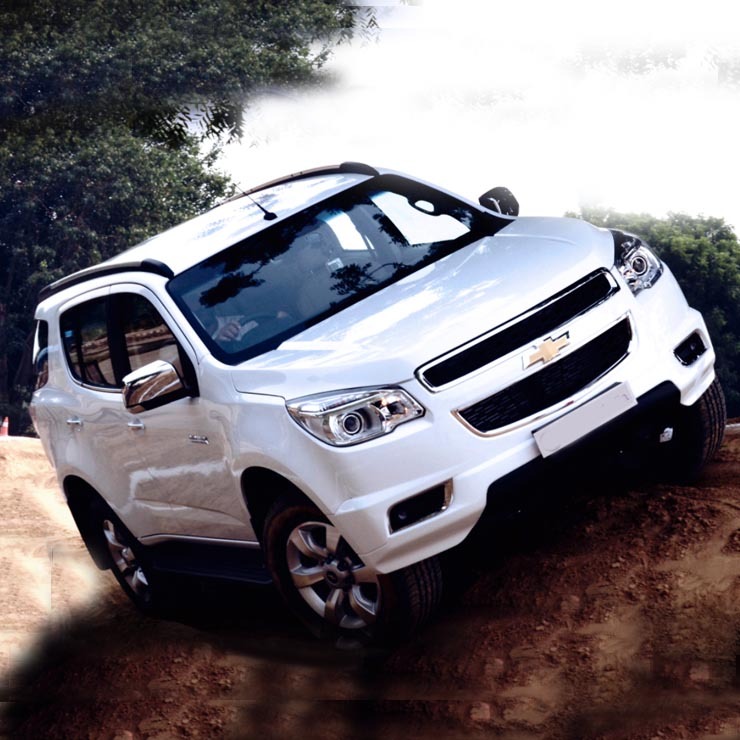 The Trailblazer was Chevrolet’s bid to bring American big bad SUVs to the Indian shores. The car was very potent with a powerful 2.8-litre diesel engine that generates 197 BHP of maximum power and a huge torque of 500 Nm. The car came with gadgets like Android Auto and Apple CarPlay. It was the fastest car in the segment.